The company is loaded with an advanced processing facility for conducting forging, heat treatment and other activities. We make use of special grade of Tungsten Carbide for the production of tungsten carbide drilling tool, that is tough and hard to drill holes with precision. There is no order limit, as we are capable of serving the smallest to largest requirements within best possible time lines. With this component you get best of both worlds, that is high performance at reasonable prices. This tool can be easy to machine to close tolerance, easily plated/painted if required and has good corrosion resistance and longer life. If you have any inquiries, send it via mail or directly call us. The mails will be answered within 24 hours. 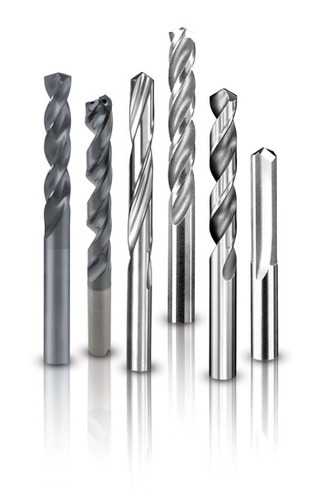 Jobber length & taper length drills 1/2" diameter and smaller are manufactured with an overall length tolerance of +1/4", -1/8"